It is not often that we read about an air disaster taking place, where hundreds of people die in a mid-air collision or when a plane goes down into the ocean depths. Despite this, a lot of officials and safety regulation professionals are advocating for increased safety practices within the aviation industry and by the airlines that operate on a daily basis. The majority of collision cases are all due to anomalies, but occasionally something goes wrong with one of the pilots or the passengers, such as a hijacking. Sometimes people get extremely lucky, however. 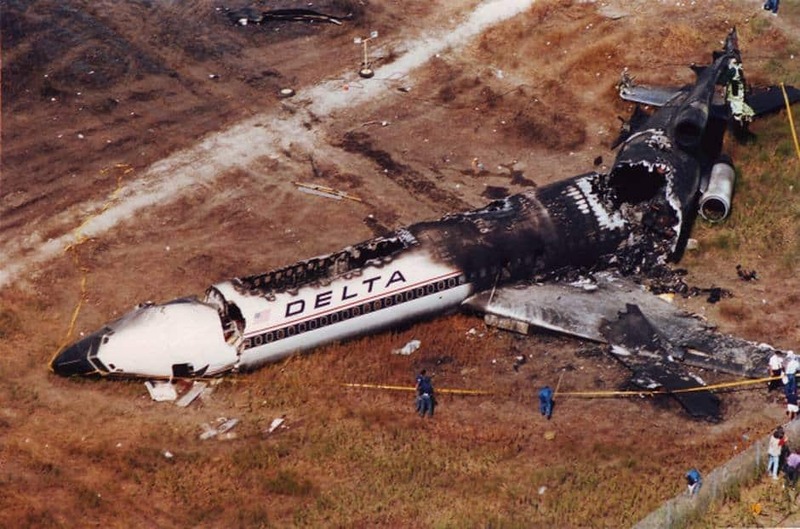 Here are ten near miss air disasters that shocked everyone. 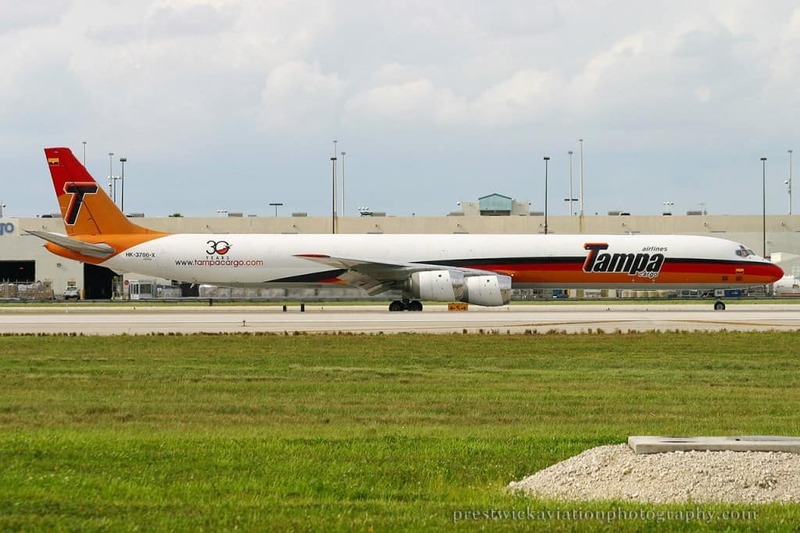 One fateful afternoon, Tampa Airlines DC-8 had just taken off from the local runway when one of its doors was blown open. Impressively enough, despite serious decompression, the plane managed to land completely undamaged and everyone aboard survived the incident. 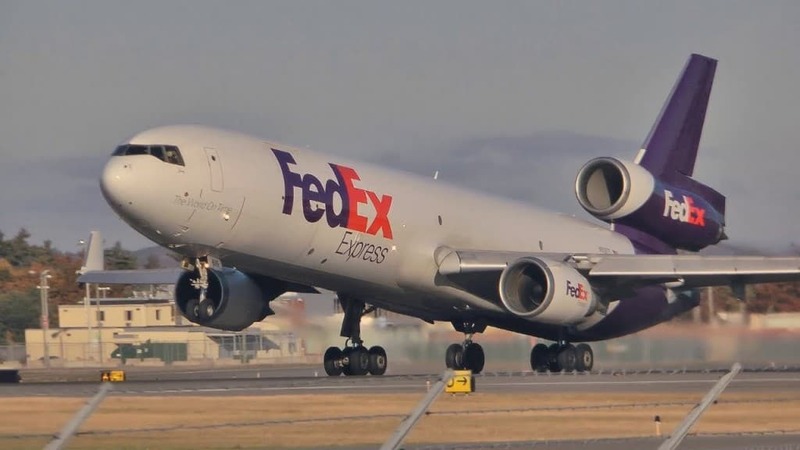 In 1997, while attempting to come in for a landing on the runway, one FedEx MD-11 was completely destroyed when it crashed. Only five passengers were aboard, and all of them survived by climbing through the cockpit window. 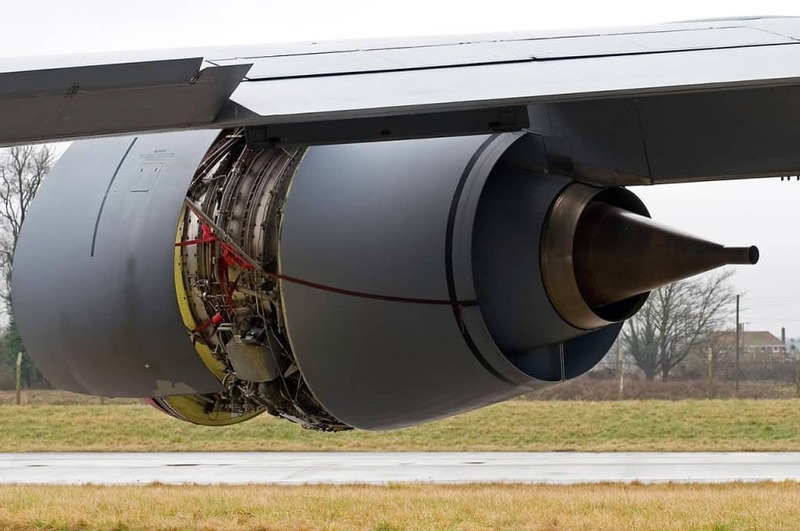 During a pretty standard flight, a passenger on a 747 looked out his window and realized the engine compartment on the wing of the plane had blown completely off, revealing the plane’s engine in its entirety. This is was an engineering disaster, to say the least. 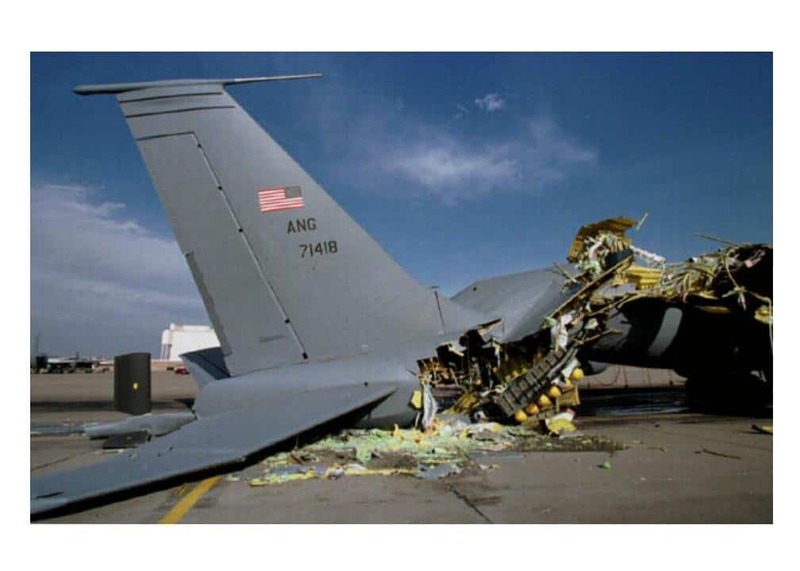 In a truly impressive engineering malfunction, while performing a routine pressurization check, one KC-135 exploded during the testing. Every member of the crew managed to escape completely unscathed, though. The pressure gauge did not have a max cap, apparently. 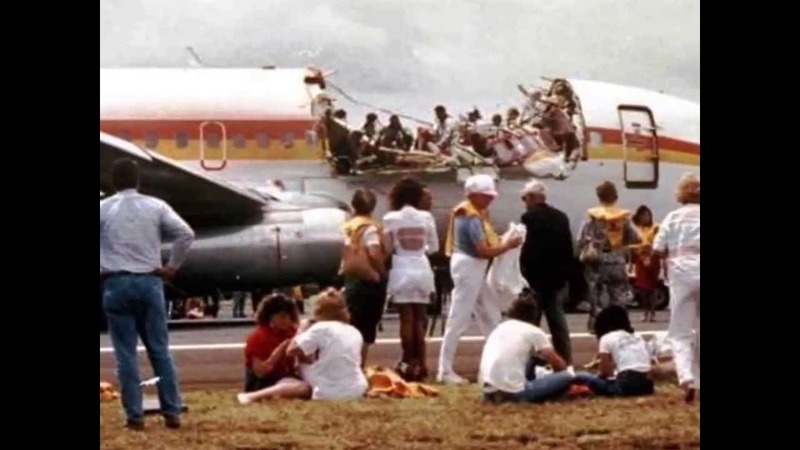 On April 28, 1988, Aloha Flight 243 experienced a mid-air fuselage separation that resulted in an explosive decompression. The pilot somehow managed to land safely, and only one person died, a flight attendant who was sucked from the plane. Delta Airlines Flight-1141 crashed not long after taking off due to a significant pilot error. Despite enduring a violent impact and serious fire, only 14 people died from the collision with the ground. 94 passengers survived. 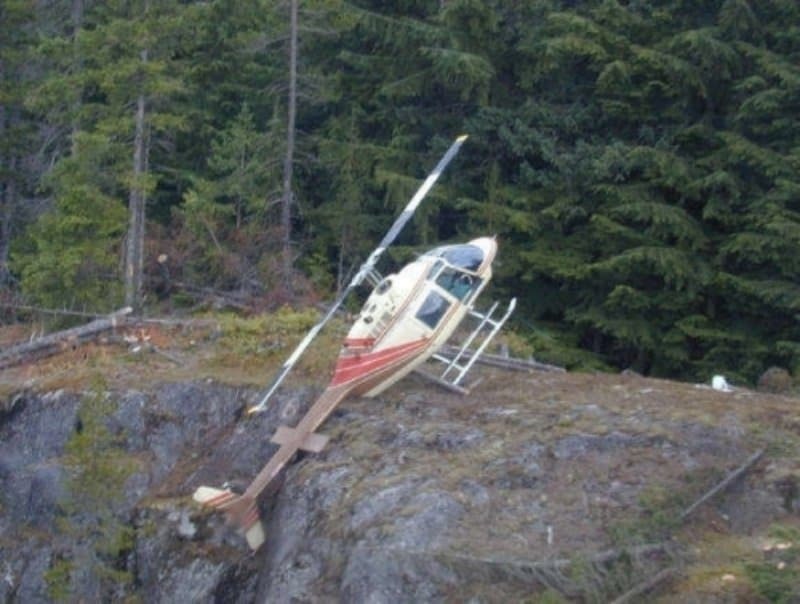 During a routine expedition into log-cutting territory, one helicopter that remained anonymous somehow slipped and began sliding over the cliff-face. The only thing to save the pilot and single passenger was a fallen log that had become caught on the helicopter’s railings. During a routine take off, one pilot managed to mess up so horribly that he flew his passenger plane into a street instead of managing to make it to the runway. No one was harmed onboard, thankfully. This was all pilot error. 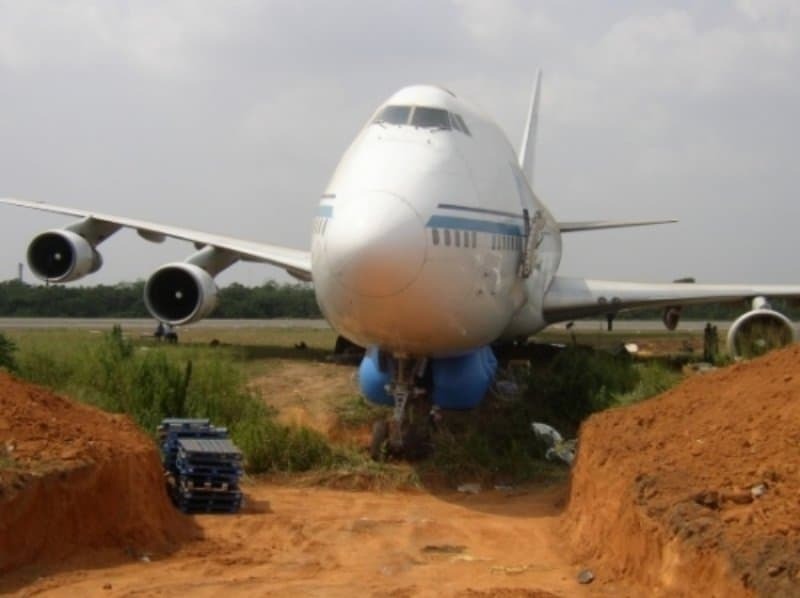 While flying through New Orleans, one 747 – a massive passenger plane – somehow managed to go completely off-road while trying to taxi on the runway in an emergency. 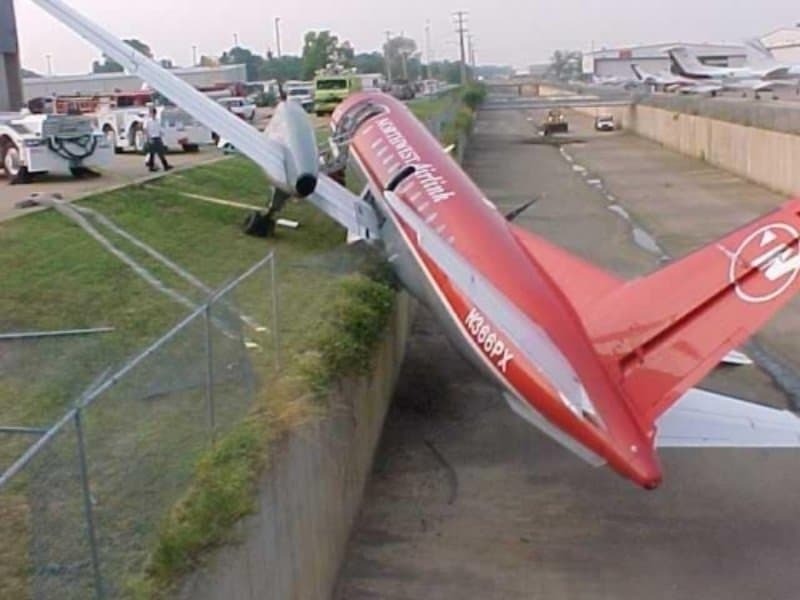 The pilot managed to stop the plane in time, and no one was injured. 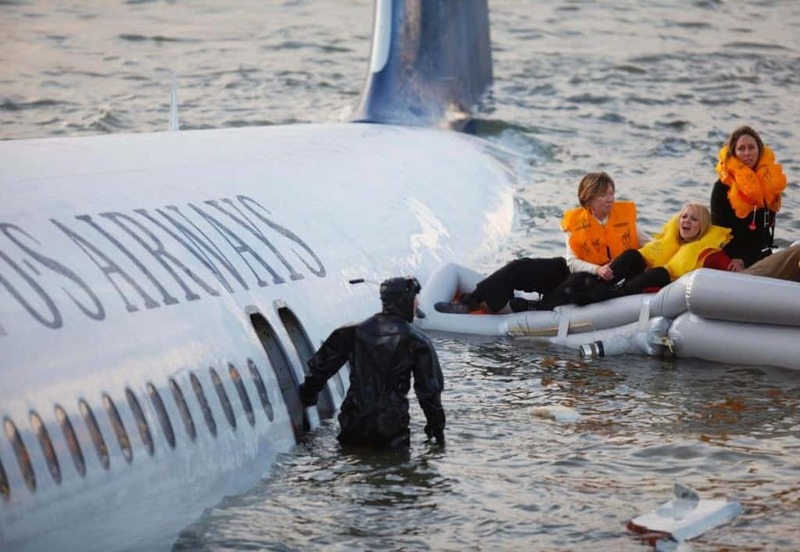 Not long ago, a US Airways plane went down within the Hudson River. The crew acted heroically, saving all 155 occupants and crew on board. The members flying were awarded the Master’s Medal of the Guild of Air Pilots and Air Navigators.